Ready to bring your remodeling dreams to life? Download our “Planning Guide” below! 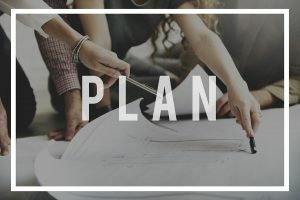 This easy-to-follow PDF walks you step-by-step through the 4 essential planning phases for your remodel & redesign project: Defining Your Parameters, Taking Inventory, Drawing Your Floor Plan, & Sketching Your Idea. Click the link below to download your Free Planning Guide today!